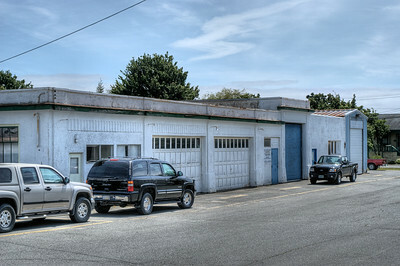 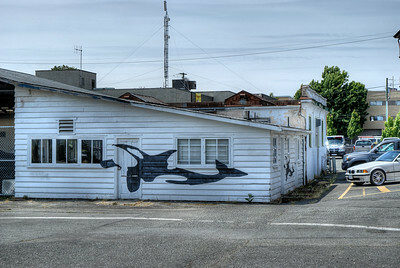 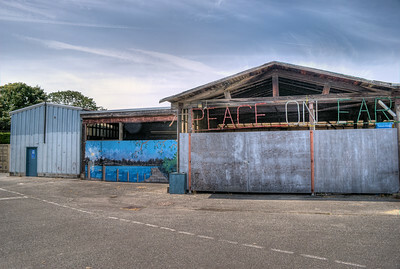 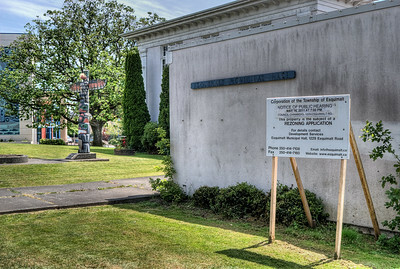 This gallery contains a series of images of the Esquimalt Municipal Hall, which is slated for demolition in the summer of 2011. 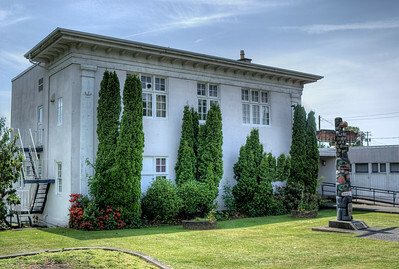 This municipal hall is located in a district of Victoria, BC, Canada on Vancouver Island. 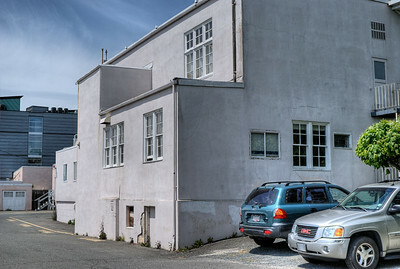 Esquimalt Municipal Hall - Victoria BC Canada Visit our blog "Ring Around The Rosy, We All Fall Down" for the story behind the photos.